At ExhibitRecruiter®, our team has a very diverse background that enables us to reach and connect with a wide audience. We are not a sales agency; We are a people agency. We truly enjoy making real connections with people and companies to assist them with their employment needs. Cal Cook established ExhibitRecruiter® in 1998 to assist employers with their hiring needs and job seekers with finding the perfect fit for their career goals. 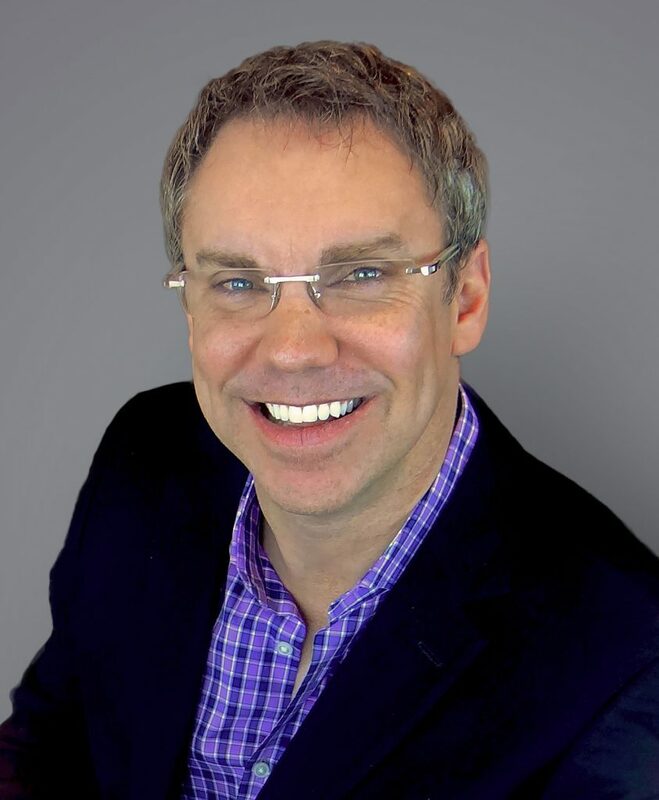 He has been fortunate to have been trusted by some of the most prestigious and successful marketing and event agencies to help identify, attract, hire and retain successful professionals. He is a networker. His passion for networking with people has been the cornerstone for the success of ExhibitRecruiter®. Prior to launching ExhibitRecruiter®, Cal studied Business with an emphasis in Operations Management at Auburn University earning a Bachelor of Science degree. Cal lives in Atlanta, Georgia with his wife Melanie, daughter Emma Kate, son Murphy and their two dogs, Bay and Harper. When Cal is not working, he enjoys spending time with his family, playing tennis, traveling and listening to Audible books. Jaynie joined the Talent Acquisition team at ExhibitRecruiter® – the industry’s leading talent recruitment agency in 2010. She is a people person and immediately fell in love with the fast pace and creativity of the experience marketing industry. Her passion for recruiting can be traced to her pre-professional days and her career path. She has always worked with people – connecting with them, advising them and helping them with decisions big, small, and even life changing. 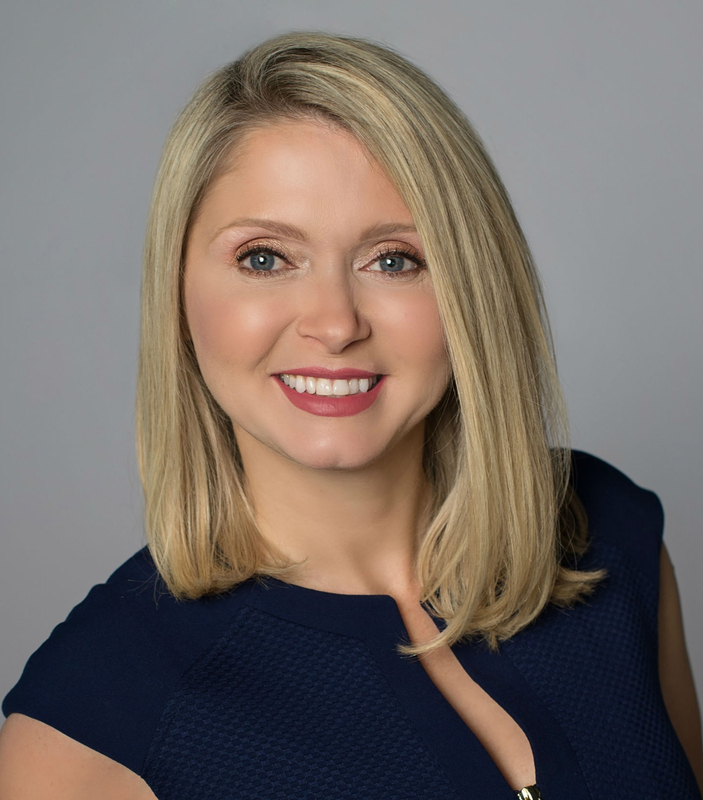 She truly believes every step on her path led her to where she is right now….connecting the industry’s top talent with market leaders. Whether she is working directly with clients or with candidates her goal is to help them achieve their growth goals and live their best life! She has been successful because she is a listener and a doer which means she truly cares and has an outstanding work ethic. Always striving to maintain her vision and her innate sense of wonder has served her clients and the candidates she works with well. She looks beyond the surface to understand employer and candidate needs to make the best matches possible. Whether you are an employer or a candidate she firmly believes that positivity, insight and objectivity are what it takes to find the right fit! When she is not working…she is living her life to the fullest with her family and three dogs. Travel is how she keeps her sense of awe and wonder alive and kicking. She loves experiencing new places and meeting new people. She is very active and enjoys as much fun in the Gulf Coast sun as possible…boating, fishing, biking and much more.